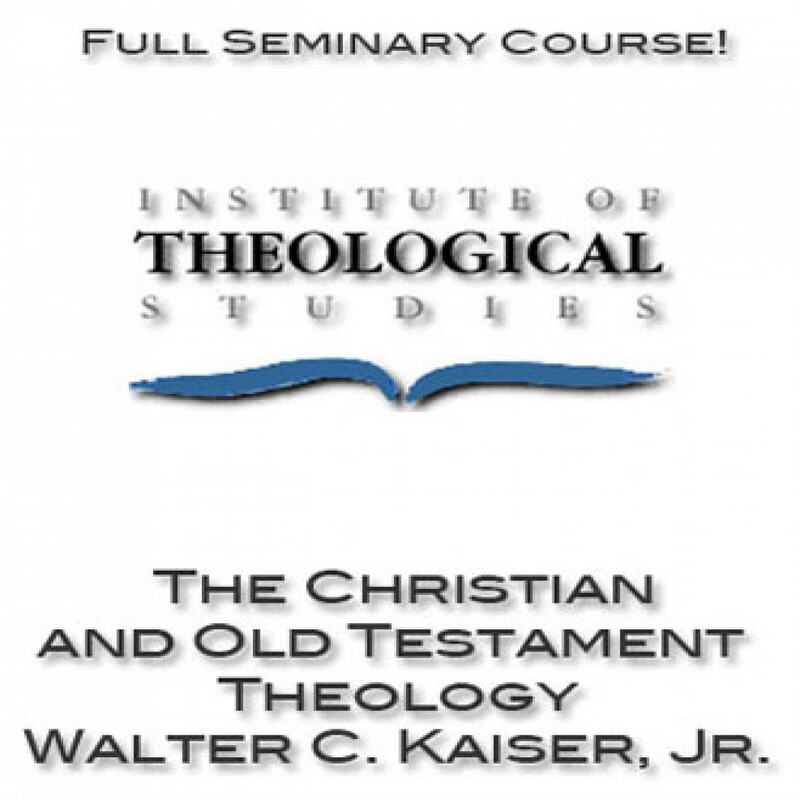 The Christian and Old Testament Theology by Walter C. Kaiser, Jr., Ph.D. Audiobook Download - Christian audiobooks. Try us free. Author Walter C. Kaiser, Jr., Ph.D.
Narrator Walter C. Kaiser, Jr., Ph.D.
Dr. Kaiser – a premiere Old Testament expert of our time - shows how OT theology is vital to contemporary Christian living.